Picking the perfect book for a Christmas gift can be a challenge. Make the choosing easier this year with this excellent selection, compliments of Janet from the Hobart Bookshop. It’s time to think about the Christmas stockings, and what better way to fill them than with wonderful new books. There’s something for readers of all interests and abilities. Liz Pichon has a new Tom Gates; catch 11+ readers with Mortal Engines before the film’s release; Mira Bartok’s fabulous The Wonderling will be released in paperback; there are two new Alison Lester books (Noni The Pony Rescues A Joey) and Tricky’s Bad Day; and master storyteller Michael Morpurgo has two hardbacks due for release – The Snowman, inspired by the Raymond Briggs tale, and Our Jacko. How to choose?! Read The Book, Lemmings! Ame Dyckman, illustrated Zachariah Ohora, 9781783446552, Penguin Random House, $14.99. Read this aloud first thing Christmas morning and have everyone laughing. First mate Foxy and Captain Polar Bear have a job ahead of them. “Lemmings don’t jump off cliffs.” It says so in Foxy’s book. There’s just one problem – the lemmings haven’t read it. How will Foxy and Captain Polar Bear convince them too? Witty, exuberant, sure to become a family favourite. Ages 3+ Find out about Ame and Zacarahia. 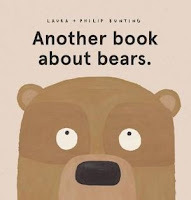 Another Book About Bears, Laura + Philip Bunting, 9781742991931, Scholastic, $17.99. Read a sample and find out about the author. 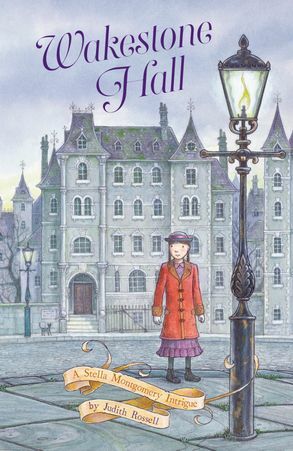 The eleventh novel from this best-selling author, set in Victorian London, is a magical tale of adventure and friendship, featuring Elsie, an orphan, and a mysterious Ice Monster from the North Pole. Ages 8+ Find out more about David Walliams. Karen Foxlee sets this beautiful story of sibling love in 1970s America. Lenny has a younger brother, Davey, who won’t stop growing. Each week an issue of Burrell’s Build-It-At-Home Encyclopedia arrives and its wonders fill their life in a rich and imaginative way, paralleled by Davey’s increasing ill-health. This book is sad, uplifting, tragic, wonderful. A must-read for adults too. 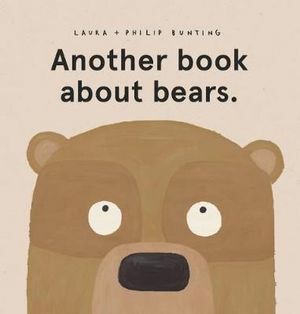 Ages 10+ Find out about the author. Wundersmith: The Calling Of Morrigan Crow, ( #2 Nevermoor), Jessica Townsend, 9780734418227, Lothian Children’s Books, $24.99 hardback, $16.99 paperback. Following the award winning Nevermoor: The Trials Of Morrigan Crow. After escaping her fate, Morrigan hopes to feel a sense of belonging in Nevermoor, but her new life is far from perfect, and not all magic is used for good. 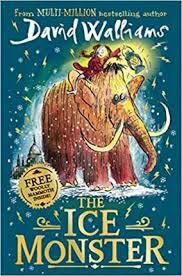 You’ll need to buy this now and secretly read it before filling that Christmas stocking, because your young reader won’t let it go. Age 9+ Find out more about Jessica Townsend and her books. Editor's note: I am not sure how many of these would land up my children's Christmas stockings, I think they would sit on top of my 'too read' pile to see me through the summer. Thank you Janet for sharing your expertise. Janet you have put together a wonderfully eclectic group of new book titles that will no doubt inspire, excite and engage many readers. Don't really know which to read first!